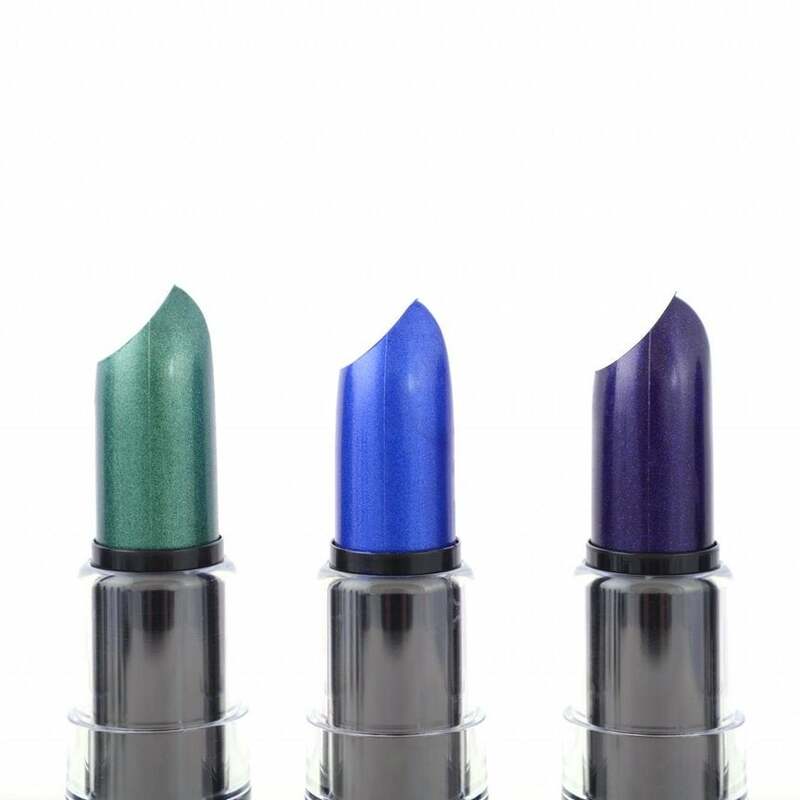 Blue-green lips might be your go-to accessory for the season! Setting your makeup with cornstarch is a bad idea, but you can use it for other skin ailments. Rules to this fall to ensure your best lips ever!